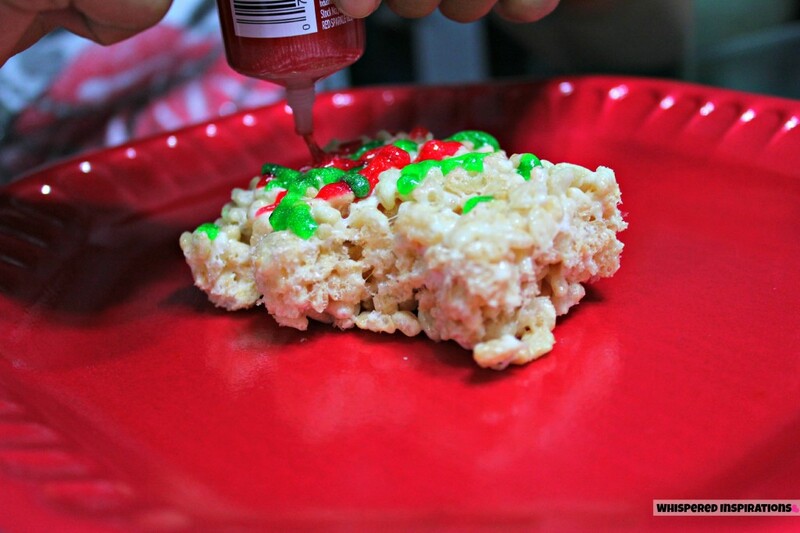 Make Christmas Rice Krispie Treats! By now, you’ve probably already finished most of your holiday baking but, if you are looking for something that will keep the kids preoccupied during Christmas Eve and Christmas Day after they’ve exhausted games, movies, and their new gifts! 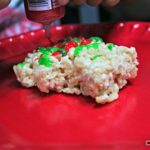 Have them make some delicious Christmas Rice Krispie treats for the neighbors or even just to eat for themselves after Christmas dinner. 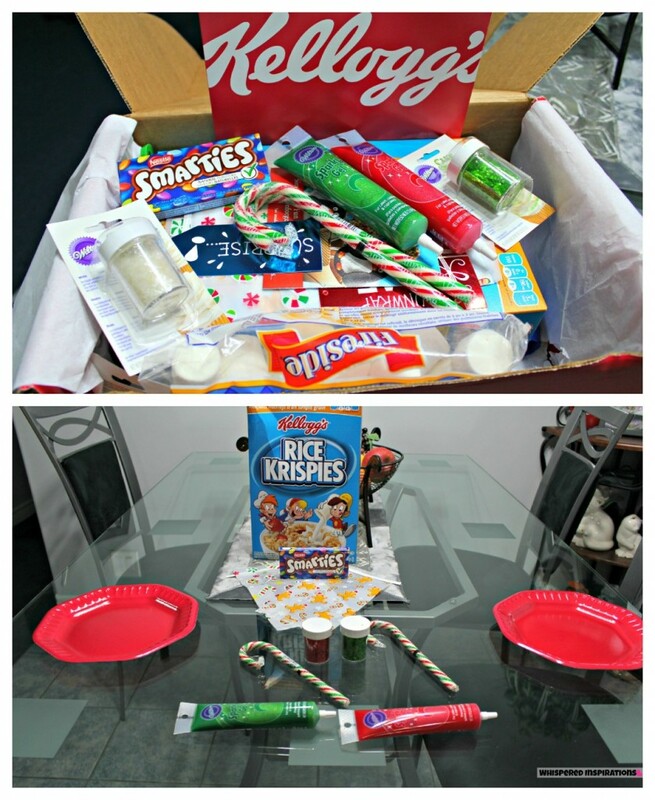 Kellogg’s sent us an amazing kit for us to make Christmas treats and the girls have had a blast making them and decorating. Pictured above is all that you would need to make some amazing Rice Krispie treats ornaments or shapes and Christmas-fy them all! You can get an idea of the things you can make to spread the holiday spirit. 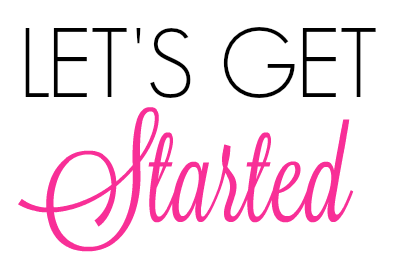 To start out, it’s very simple and it literally takes minutes! 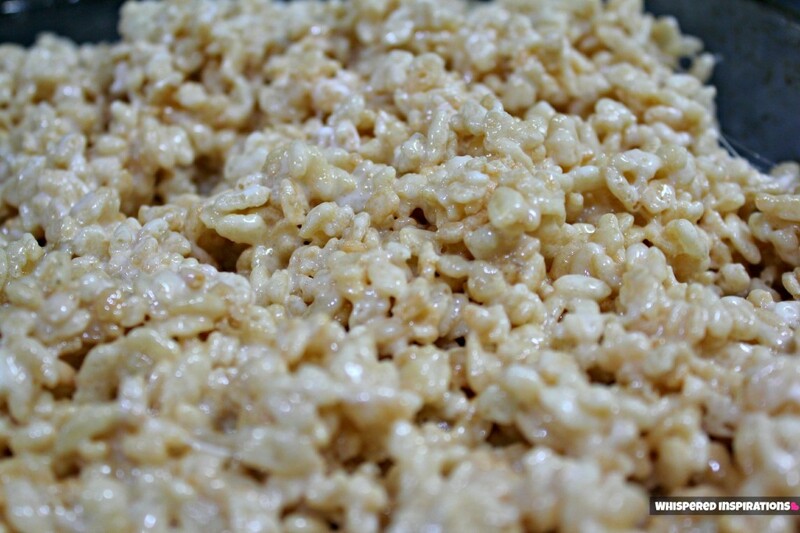 How to make the classic Kellogg's Rice Krispie Treats. Using buttered spatula or wax paper evenly press mixture into 13 x 9 x 2-inch pan coated with cooking spray. Cool. Cut into 2-inch squares or use shapes to make it extra fun. Best if served the same day. Decorate to your hearts content and enjoy! If for some reason you’ve never made these treats and have only enjoyed their deliciousness, here’s how you do it. Takes about 15 minutes total and after they have cooled they are ready to be decorated and served. The girls decorated teddy bears and candy canes and we even made a little mouse, which hopefully will be the only thing stirring the night before Christmas. It’s great fun for big kids who can let out their creative genius and for little fingers who enjoy topping the sprinkles and love the help and sense of accomplishment. Hope you’re all enjoying early Christmas dinners and parties and hope Rice Krispies treats are a part of them. We always have these treats and they never disappoint. Check out why we always support the Rice Krispies Treats for Toys, here. Do you make these treats for your holiday parties? Let me know, til next time—cheers m’deres! We made some with the boys it was fun! I love Kelloggs. Your recipe looks great! oh great creations! this was a really fun activity for our family too! loved the sparkly icing! My recent post Happy Holidays from MVTB! Thanks, they\’re pretty simple but, you can make some amazing things with them. I\’ve seen some beautiful work. Love your creations. I have always just made the traditional rice krispie squares. But, my boys would love these! Thank-you Kerrie! <3 They love globbing sweet stuff on. 🙂 LOL. Nancy, Yum Yum & Yum! 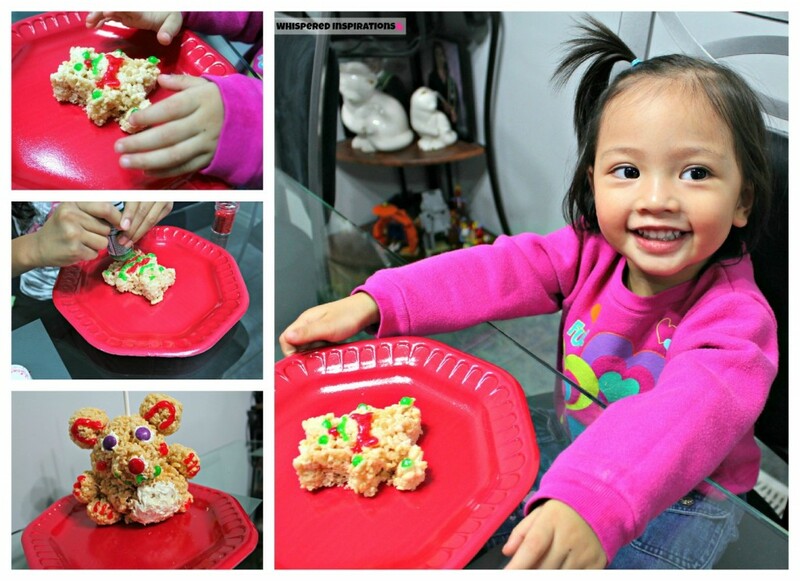 I love the creations your made with Rice Krispies, especially the cute little bear! 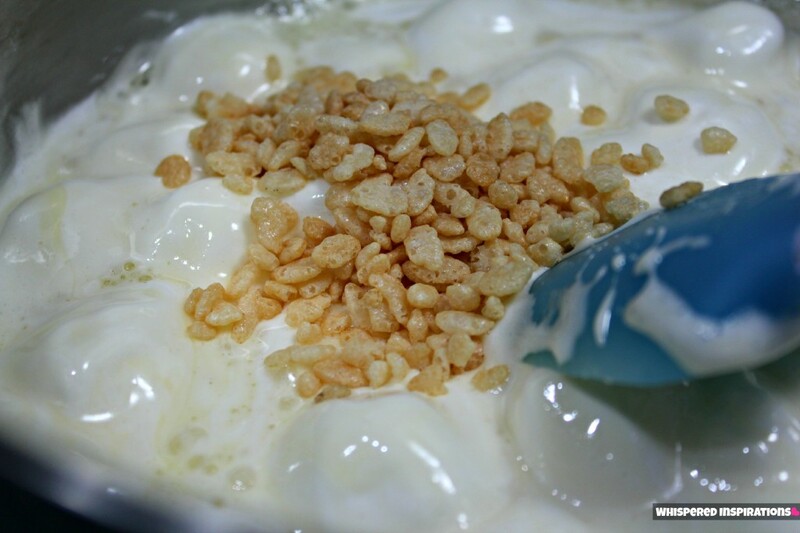 Your photo makes me want to make Rice Krispies squares–and hey, I have all the ingredients in my house! My recent post Top 10 Retro TV Commercials &amp; Jingles of My Childhood! That is a great idea! We all know about decorating cookies, but all that baking, pots & pans to clean, the kids wouldn't know the difference. This looks just as much fun, maybe more – we all love these treats! What a wonderful idea to do with the grandkids,making memories…i love it !